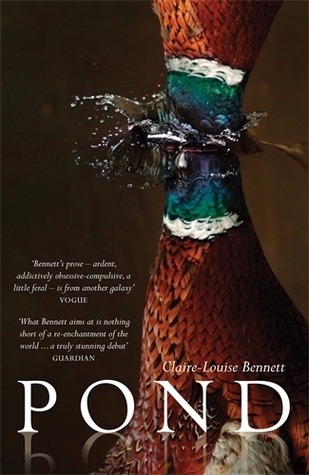 Pond is an enchanting work that can be read in a single sitting or story-by-story. As stated in the blurb, the reader can take the stories either as individual vignettes or as part of a longer narrative about the main character's life. Whichever your preference, they offer delightful insight into how we think and how we relate to the world around us. As I read, I often found myself thinking, "Yes, exactly." It's been a while since I read any stream-of-consciousness prose - not since before I became an editor - and at first I got stuck wanting to correct grammar. However, once I got used to the prose style, all was fine and the narrator sucked me into her world. With beautiful imagery and ideas, Pond is the perfect book for those who like to contemplate as they read.